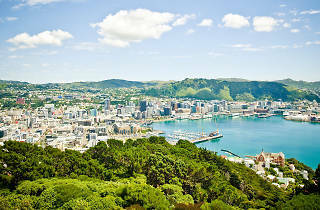 Wellington is the ideal short break, just a three hour flight away, experience New Zealand’s coolest little capital. The city has also been ranked as the best city in the world for quality of living in 2017 and is notoriously famous for its creative energy, culture, history, nature and cuisine. 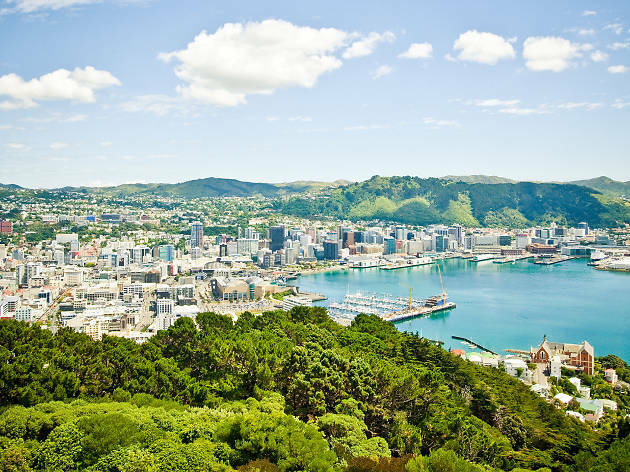 WellingtonNZ and Time Out are offering one lucky winner and their plus one a trip to Wellington (August 11-13, 2017). To win, tell us in 25 words or fewer what you’re most excited about doing in Wellington before Thursday, July 13.